In a first, Indian Railways is set to opt for the reverse auction method to decide on its wagon tender as 13 players have entered the race to manufacture 21,758 wagons at an estimated cost of Rs 5,600 crore — the largest wagon order ever for the national transporter. The order includes about nine types of wagons, including covered, flat, open, brake van and regular ones, to be supplied by the successful bidders in the next two years. "The Railways will get about 7,000 wagons in the first six months after awarding the contract. 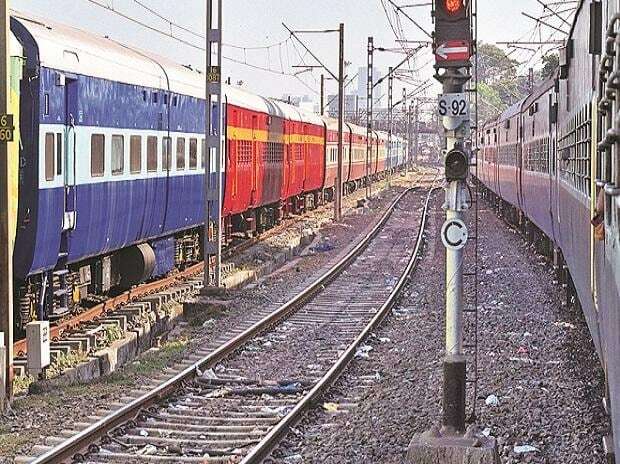 It is for the first time that wagon tender will be decided through reverse auction," a senior Railway Ministry official told IANS. In a reverse auction, the sellers compete to obtain business and prices typically decrease as the sellers underbid each other after the lowest price is made public. The official said the reverse auction — to be carried out online — ensures transparency and the most competitive price for the purchase as the order of more than 21,000 wagons is largest so far in one go. Major players in wagon manufacturing, including Titagarh, Cimmco, Texmaco, Jupitor, Besco and Jindal Rail Infrastructure, are among 13 bidders who had entered the race to bag the massive contract. The technical bids were opened last week and are currently being scrutinised at the Research Design and Standards Organisation (RDSO) for eligibility criteria. This will be followed by the financial bid - and, finally, the reverse bidding will decide the contract. The Railways has a fleet of about 2.5 lakh wagons. Wagon demand witnesses increase during the peak season between December to March when the transportation of foodgrain, fertiliser and cement goes up. Loadings of coal, iron ore and steel continue round the year.